When starting up a business one thing you need to think about is setting up a bookkeeping system. This is a part of the business that is usually put off, but is a very important one. It helps you to report at tax time on things like employee’s payments, superannuation, GST, income and business expenses. It also helps you keep track of your incoming and outgoing expenses and can even help you to secure finance and investors. Most small business owners have very limited knowledge of bookkeeping and trying to set up a bookkeeping system without a bookkeeping background can be confusing and downright frustrating. Some things you should consider when choosing a bookkeeping system is which system would work best for your business specifically and also the advantages and disadvantages of each system. Check out the following information to find out more about the various bookkeeping systems. Cash accounting is a bookkeeping system where you track the actual money coming in and going out of your business. This means that you don’t actually record an account until you have either paid the invoice or received payment for the invoice. It is a simple bookkeeping system that primarily keeps track of your cash flow. It works best for cash-based small business that handles transactions in cash like brick and mortar stores. One thing it won’t do is capture any money you owe or that is owed to you. Accrual bookkeeping, on the other hand, you use to record sales and expenses when they are made rather than when you receive the cash. This system works well for contractors and businesses that will send invoices for payment rather than being paid in cash on the day of the sale. It is a little more in-depth than cash accounting but it will give you an accurate idea of the true financial position of your business, including money you owe and that is owed to you. Manual accounting systems are pretty much what you might assume, it will involve a series of books and ledgers that are used to keep track of your finances. You can purchase the books from newsagents or office supply stores. They are a good system if you are not confident with computers and have relatively simple business needs. 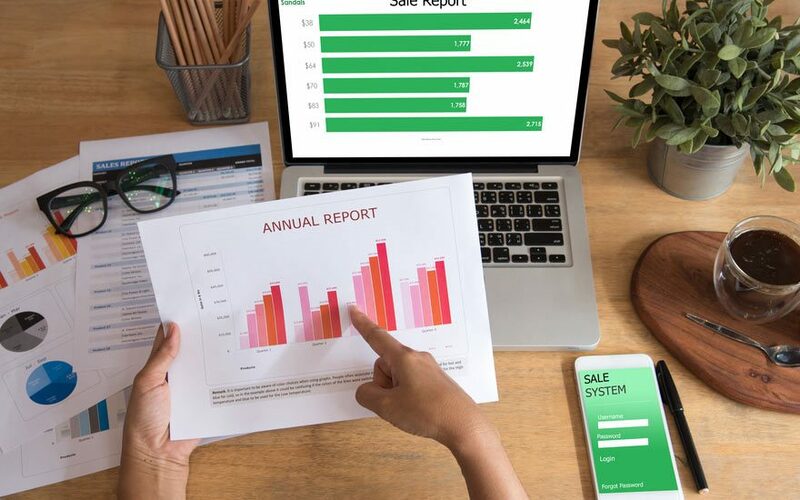 Electronic accounting systems are the common go for most business owners and include the options of using off-the-shelf-software, a web-based or “cloud-based” system or a series of spreadsheets. Depending on your finances, business needs and confidence with computer systems any of these options will be able to meet your bookkeeping needs. If you are choosing to use an electronic system, it is important to have a good back up procedure to protect against loss of data due to system issues. As every business is different and unique, a bookkeeping system that works for one business might not work for another. You need to think about the size of your business, what information you need to capture and how much time you want to spend on bookkeeping, and if you’re still not sure which system is best for you, get in touch today and Quarles will be able to help.